Our wonderful sponsors below help make The Lead Developer 2019 possible. 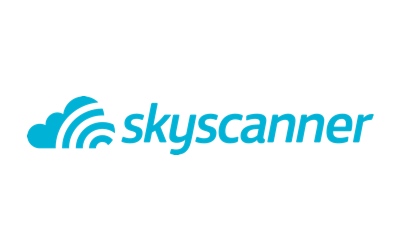 Visit their websites and meet them at the conference to say hello. If you’d like to get involved in supporting The Lead Developer, please get in touch to request a sponsor pack. We’re building the best bank account in the world. 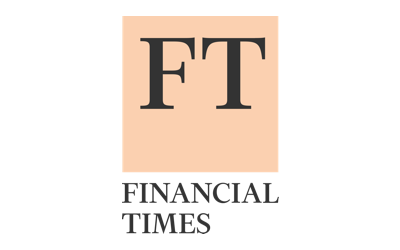 We believe there should be an alternative to the banking of the past: we're focused on solving problems, rather than selling financial products. 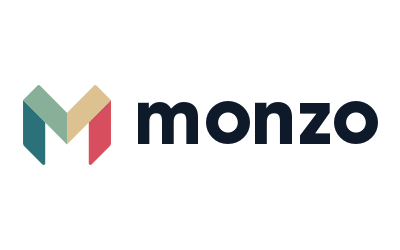 We want to make the world a better place and change people's lives through Monzo. We are obsessed with making our customers lives easier by giving them a simple realtime view of their finances, easy sending and spending, and complete control from their smartphone. And when they aren't around, our customers will feel safe in the knowledge that we'll be monitoring things in case anything needs their attention. We're creating a bank with and for our customers, a bank that you'd be proud to be a part of. Internally: we encourage an open, collaborative, inclusive working environment. Get involved in any aspect of the business you're interested in, join open-door meetings, and all emails in the company are visible in an open archive. 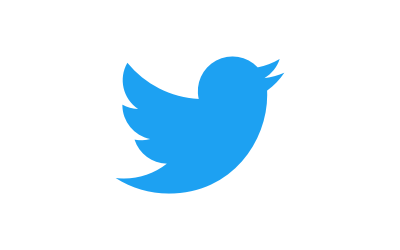 We run hackathons, where people build things on our third party API, and we contribute to open source software. 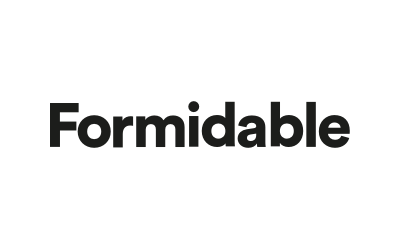 Our product roadmap is public, and we continually engage with our wonderful community. The way businesses talk to people online is broken. Intercom is fixing it with the world’s first customer platform for internet businesses. 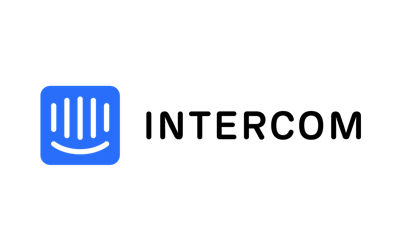 Intercom helps internet businesses accelerate growth with its unique, messaging-first approach to customer acquisition, engagement, and support. Today Intercom supports more than 500 million monthly conversations across our 25,000 paying customers. Intercom has 500+ employees worldwide and builds product in London, Dublin and San Francisco. 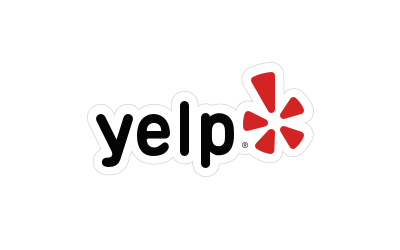 We are a humble, passionate group of lifelong learners committed to solving our customers’ problems. We value authenticity and personal connection. Our London R&D team is growing rapidly and we’re looking for talented builders who want to make an impact. Come say hi! 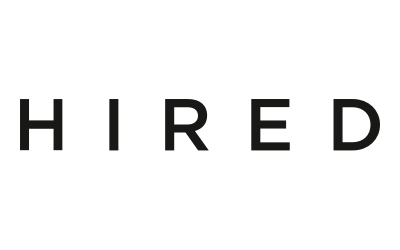 Hired is a career marketplace that intelligently matches tech talent with the world’s most innovative companies. We combine cutting-edge technology with unbiased career coaching so both talent and employers can find the right fit, faster. Through Hired, job candidates and companies have transparency into salary offers, competing opportunities and job details. This level of insight is unmatched, making the recruiting process quicker and more efficient than ever before. 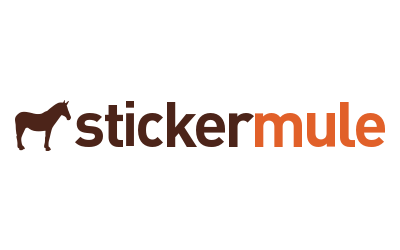 Hired was founded in 2012 and is headquartered in San Francisco, with offices in the United States, Canada, France, and the UK. 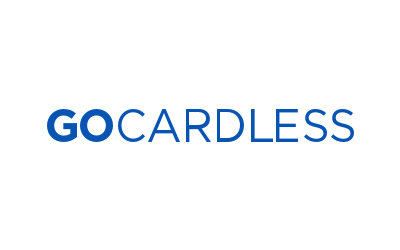 The company is backed by Lumia Capital, Sierra Ventures and other leading investors. 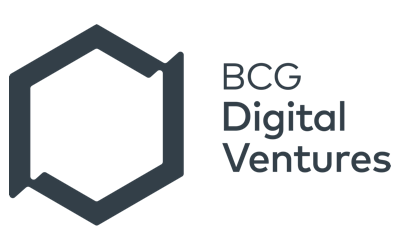 BCG Digital Ventures is a corporate investment and incubation firm. We invent, build and invest in startups with the world’s most influential companies. We share risk and invest alongside our corporate and startup partners via a range of collaborative options. Founded in 2014, we have eleven major Innovation and Investment Centers globally, with more locations opening in the coming quarters. Our Centers and Hatches are home to a diverse range of entrepreneurs, operators and investors who are building businesses, creating and expanding markets and developing new technologies that benefit millions of people across the globe. N26 is the Mobile Bank. With a vision to build a bank the world loves to use, N26 currently has 2.3 million customers in 24 markets across Europe who currently hold over €1 billion in accounts and generate over €1.5 billion in monthly transaction volume. The company employs more than 700 employees across 3 office locations: Berlin, New York and Barcelona.With a full European banking license, state-of-the-art technology and no branch network, N26 has redesigned banking for the 21st century and is available on Android, iOS, and desktop. 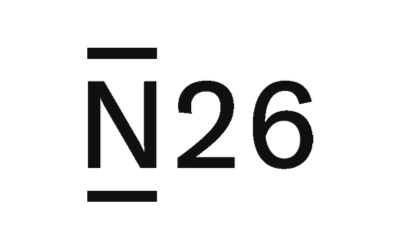 N26 has raised more than $500 million from the world’s most established investors, including InsightVenture Partners, GIC, Tencent, Allianz X, Peter Thiel’s Valar Ventures, Li Ka-Shing’s Horizons Ventures, Earlybird VentureCapital, Greyhound Capital, Battery Ventures, in addition to members of the Zalando management board, and Redalpine Ventures. 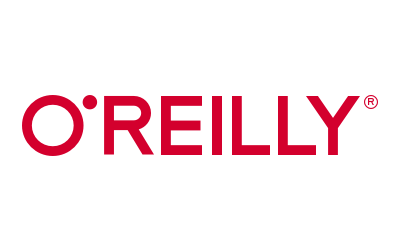 O’Reilly is a learning company that helps individuals, teams, and enterprises build skills to succeed in a world defined by technology-driven transformation. From in-person conferences and live online training courses to self-directed learning and immediate access to problem solving online, O’Reilly has you and your team covered. 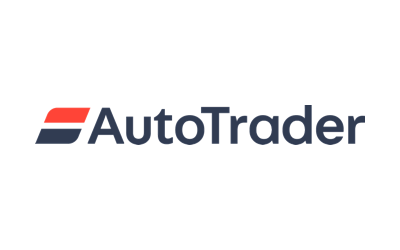 We’re not simply a website that allows people to buy and sell vehicles. 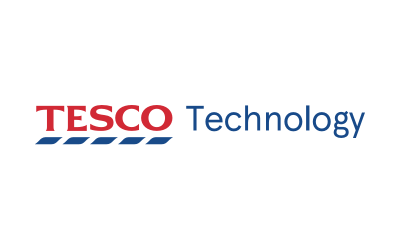 Through the evolution of our digital platforms and innovative data products, we make the process of buying and selling cars easier for consumers, retailers and manufacturers. 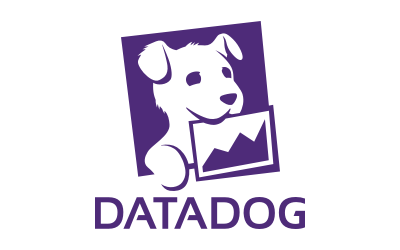 Datadog is a SaaS-based monitoring and analytics platform for large-scale applications and infrastructure. Combining real-time metrics from servers, containers, databases, and applications with end-to-end tracing and log management, Datadog delivers actionable alerts and powerful visualizations to provide full-stack observability. Datadog includes over 250 vendor-supported integrations and APM libraries for several languages.